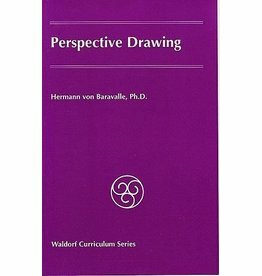 Perspective Drawing involves both the application of geometric laws and artistic skill. 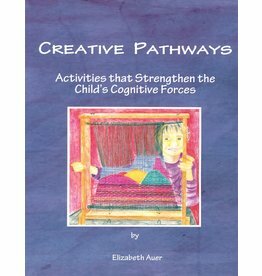 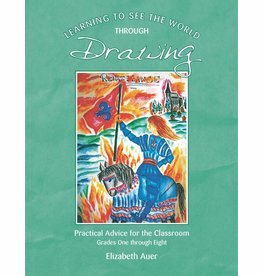 Right out of Waldorf educational practice and supported by recent brain research comes a book with specific activities designed to build the brain to its maximum capacity for learning for life! 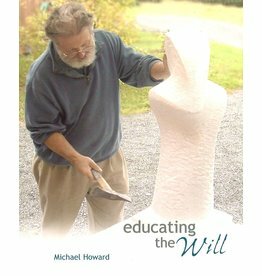 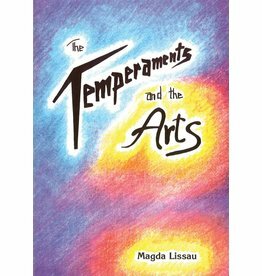 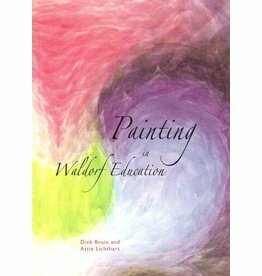 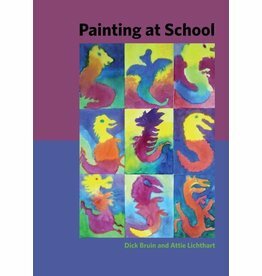 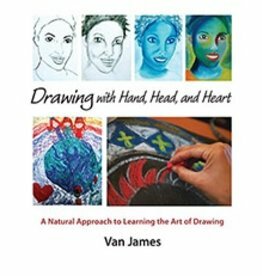 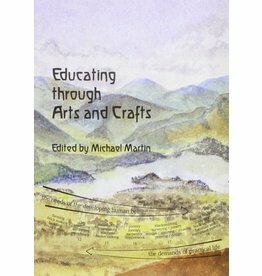 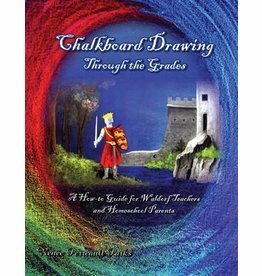 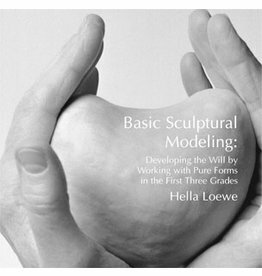 Written by experienced Waldorf craft teachers, this comprehensive book presents many ideas for craft-based classes, whilst analysing their role in the student's self-discovery and creative development.